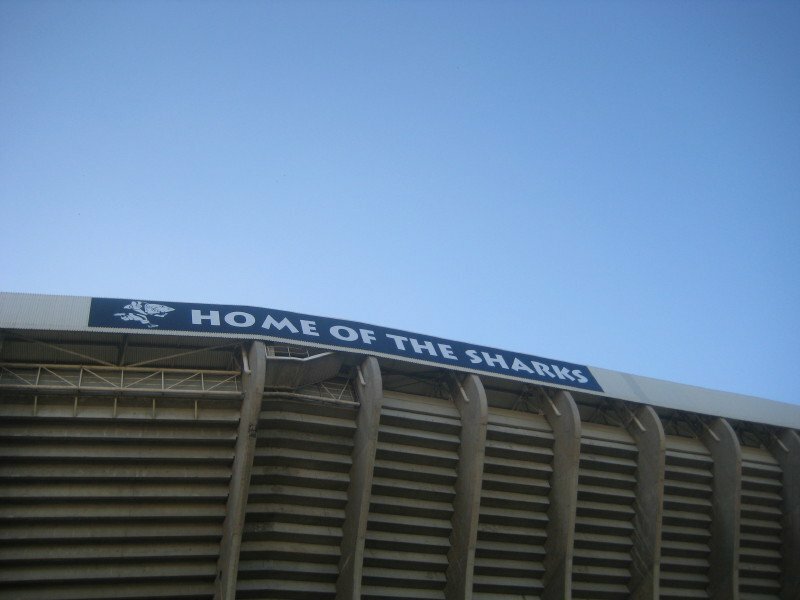 The Sharks had a bye last weekend, so at least I’ve had an extra week to come to terms with their loss to the Crusaders – their first defeat of the season. It was an incredibly frustrating game to watch, I have to be honest. I love those boys but when they start kicking the ball straight into the eager arms of a team that’s known for its prowess with ball in hand, over and over and over, I want to scream! On the plus side, their defence was fantastic yet again, and they held a very good Crusaders side at bay almost to the very end. Mention must also go to Lwazi Mvovo’s two brilliant intercept tries. There’s a reason he’s one of my favourite favourites – when he gets even the tiniest bit of space to unleash his speed, there’s really no stopping him. Definitely the highlight of the game. On to our next challenge, and boy, this is going to be one hell of a game. My A team versus my B team. Even before I lived in Jo’burg, the Lions were my local B team…mostly because they had Doppies La Grange on the team, and who wouldn’t support a player with a name like that. However, while I’ll support them in all their other games, when they play the Sharks, I hope they get smashed. Of course, hoping for a smashing might just be a tad optimistic, given the run they’ve been having. After many dismal Super Rugby seasons, they staged the surprise of 2015 by having a great season, which carried over into a fabulous, unbeaten Currie Cup campaign, and they seem to be having another Super Rugby cracker this year. They’re only two points behind the Sharks in the standings, and lie in second place in the Africa 2 conference. But the Sharks still top that conference and hopefully Gary Gold and the coaching staff will have had a little chat about kicking playable ball away and making more of opportunities over the break afforded by the bye. Both teams are coming off a disappointing loss to the Crusaders at home, and will have more than just log points to play for, but when you add the Lions unimpressive Super Rugby record against the Sharks at Kings Park to the mix, and the impressive improvement the Sharks have made on their 2015 game, I think the hosts can be assured of a victory. If not, I’ll be eating a massive serving of humble pie at the office on Monday!